The ITU has finalised the coordination process that will enable digital switchover to go ahead in Central America and the Caribbean region. The global telecom body worked with regional regulators the Comisión Técnica Regional de Telecomunicaciones (COMTELCA), the Caribbean Telecommunications Union (CTU) and the Inter-American Telecommunication Commission (CITEL) to finalise the cycle of regional frequency coordination meetings on the use of the VHF band (174-216MHz) and the UHF band (470-806 MHz) at a meeting last week in Belize City, Belize. 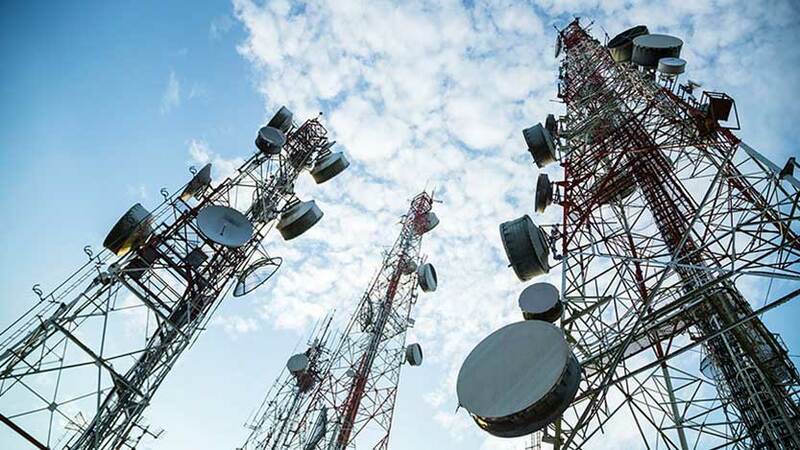 That meeting, the final of four that took place across the region over the last 18 months, stablished the basis for formal frequency coordination inter-government agreements for broadcasting and mobile services in the VHF and UHF bands. The participants agreed coordination covering 96% for UHF band and 94% for VHF band of assignable digital TV channels, meaning the percentage of the frequency requirements which are compatible with each other and with operating analogue and other primary services’ stations. “The ITU Regional Frequency Coordination Meetings for Central America and Caribbean region which were finalised this month in Belize greatly facilitate the region’s transition from analogue to digital terrestrial television in the VHF and UHF bands and the allocation of the digital dividend(s) in the UHF band, by ensuring compatible operation between existing radiocommunication services before formal notification of the relevant frequency assignments to ITU,” said ITU secretary-General Houlin Zhao. “The digital switchover enables the release of the digital dividend, the implementation of which is a major step in reducing the digital divide and probably involves the most important decisions taken by regulators to ensure that mobile broadband is available to all populations at an affordable price. This is a priority for Central America and Caribbean countries to foster a sustainable development of the region,” said François Rancy, director of ITU’s Radiocommunication Bureau.